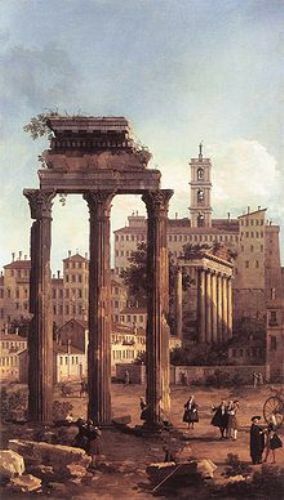 The Roman forum played an important function for centuries. It was used to hold various events like the commercial affairs, gladiator matches, election, public life, public speeches and triumphant processions. The Roman people used it as the meeting place where the great men of Rome had their monuments and status commemorated here. The Roman forum in the present day is just a ruin. However, it gains so much attention from the tourism. At least 4.5 million visitors come to the ruin to enjoy the ancient view. Roman forum is housed in a small valley. 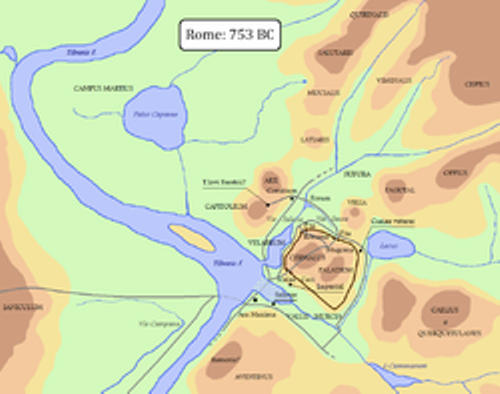 The location is in the middle of the Palatine and Capitoline Hills. Look at facts about the Roman Baths here. Due to the importance of the Forum in the ancient time, the nearby area is filled with various strictures and ruins. The southeastern edge of the area was filled with temples and shrines. The statues, memorials, temples, tribunals, government offices and Senate House were situated around the building. Get facts about Roman health and medicine here. The Roman Forum actually featured the grassy wetland located at the low-lying area. In seventh century, the wetland was drained by establishing a sweet system called Cloaca Maxima. 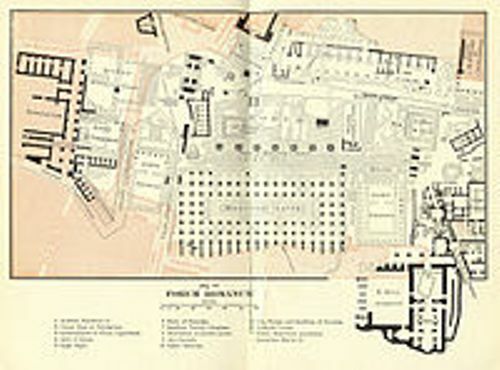 The alliance of the Titus Tatius who controlled the Capitoline Hill and Romulus the leader of Roman who inhabited the Palatine Hill was considered as the beginning of Roman Forum. The Forum Romanum featured the tribune benches. They were located at the front of Basilica Porcia during the end of Roman Republic. The major remodeling project in the forum was spotted during the leadership of Sulla in 80 BC where the marble paving stone was installed and the plaza was raised. 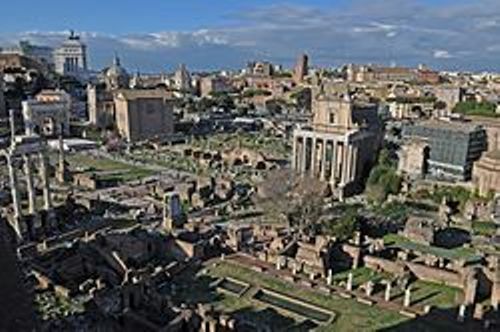 Are you impressed after reading facts about the Roman Forum?